Step 1: locate the calender icon at the bottom of your desktop. 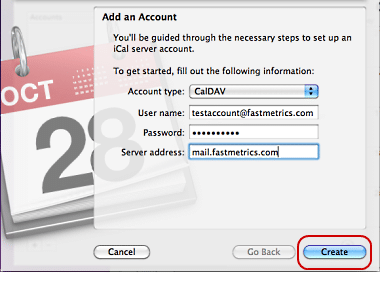 Step 2: click on the calender icon. 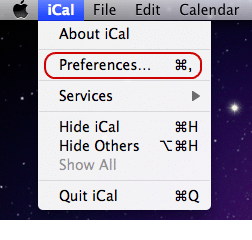 Step 3: select Preferences from the iCal menu. 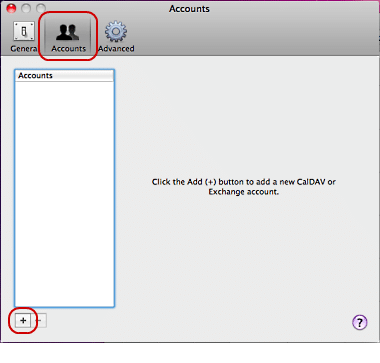 Step 4: on the accounts window select the Accounts tab. Then click in the plus symbol located at the bottom left to add a new account. 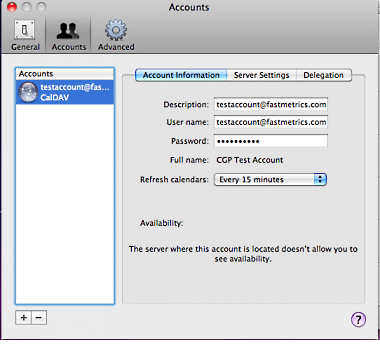 Step 5: select CalDAV. 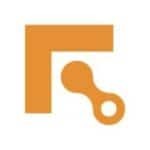 For User Name enter full email address. Enter your email Password. The Server Address must be mail.fastmetrics.com. Then click Create. Step 6: your account is now set up. You may close the accounts window.